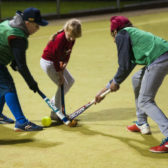 Sports Directory UK is teaming up with Kent Sport to support its small grants programme, a funding source aimed at increasing participation in sport and physical activity across Kent and Medway. 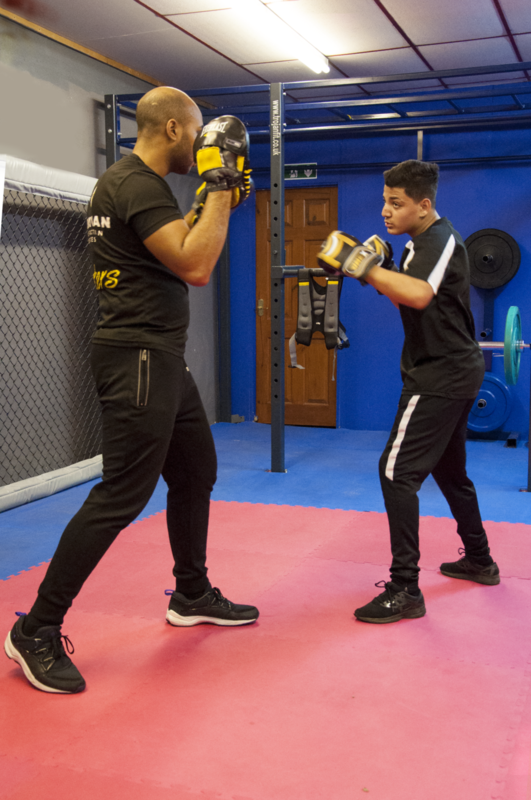 The Kent-based company is a leading provider of sports equipment and clothing and has agreed to support the programme for three years, ensuring that schools, clubs, local authorities or any organisation looking to deliver sport or physical activity, can access crucial financial support. The grants can help to cover costs such as facility hire, coaching and shared kit and equipment. We are thrilled to be working with Kent Sport and particularly supporting the small grants programme. We hope that our involvement will support more people to engage in an active and healthy lifestyle. Sports Directory UK is leading provider of sports clothing and equipment based in Kent. Click on the logo to visit their website and find out more. 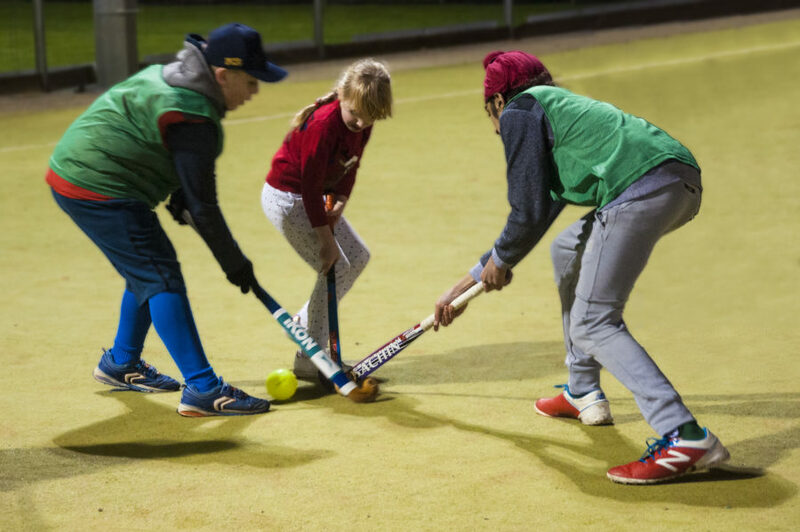 Last year, Kent Sport awarded 37 small grants of up to £500 each, totalling more than £10,000 of funding into grassroots sport and physical activity programmes. 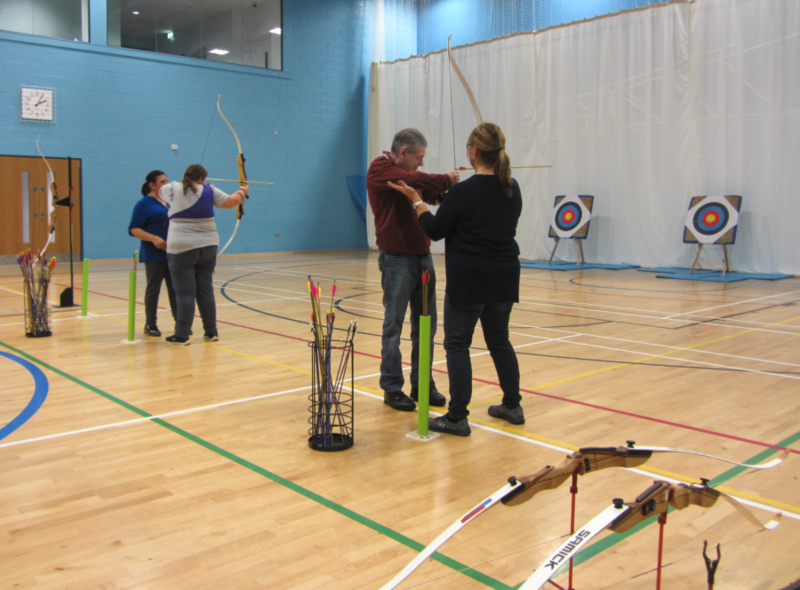 The funding is awarded to a wide variety of applicants, including clubs, extra-curricular school activities, and disability specific activity provision. 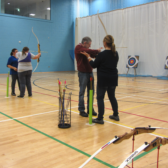 Sports Directory’s commitment to supporting the programme will help Kent Sport towards achieving its vision for the county of ‘more people, more active, more often’. 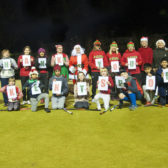 The small grants fund has been a hugely valuable resource for the clubs and organisations of Kent and Medway for many years, helping to provide lots of opportunities for people to be active. 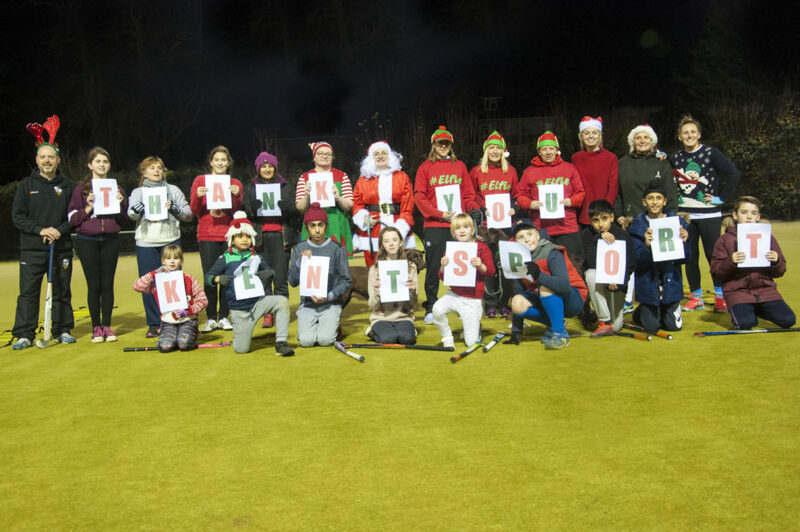 Sports Directory’s support of the small grants programme is really great news, and it means Kent Sport can keep awarding funds for a further three years, to help Kent and Medway become a more active county. To find out more please contact our Funding and Partnerships Manager, Sophie Ward.